It’s a dubious honor. 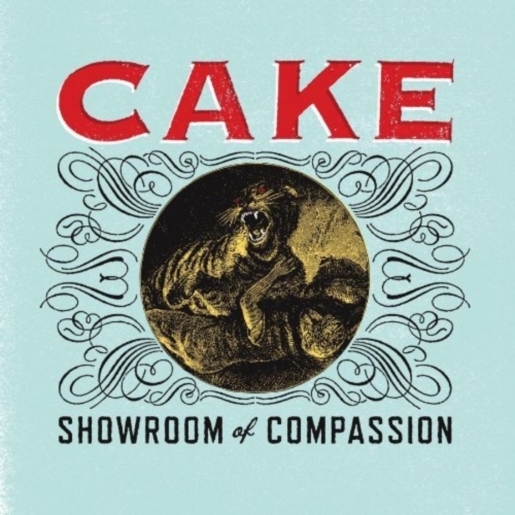 The band Cake has released its sixth album, Showroom of Compassion, and has debuted at the very top of the music charts. However, with that number one record comes a caveat: Cake’s Showroom of Compassion is the lowest-selling number one album of all time. The sixth release from the California-based rock band sold just 44,000 copies, yet still topped the charts according to Nielsen SoundScan. Cake’s 44,000 records moved was the lowest since SoundScan began monitoring point-of-sales data in 1991; it breaks last week’s historic low when Taylor Swift’s album Speak Now sold 52,000 units in its 11th week of availability. Well, at least Cake can say they broke a record, right? Even if it’s just a week-old record for a dubious accomplishment, that’s still a record, and debuting at number one on the charts is still debuting at number one. A hit record is a hit record, and I guess this counts as a hit record.